Businesses in Cornwall need to become more self sufficient and less reliant on European handouts. That’s the message from Cornwall Chamber chief executive, Kim Conchie, with the latest European programme set to go live in early 2016. Due to its low GDP, Cornwall has benefited from EU funding since 2005, but this third round, following on from Objective One and Convergence, is likely to be last. 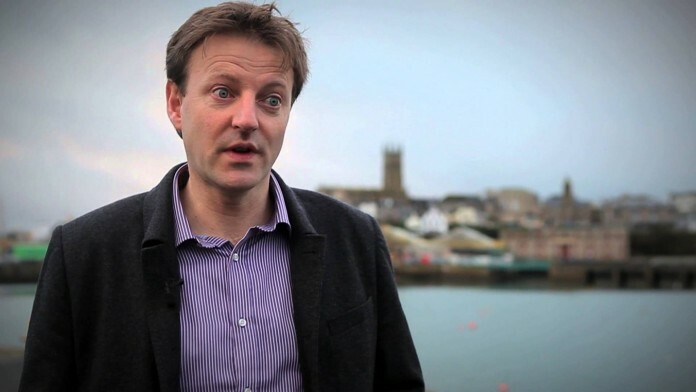 Conchie believes that while European investment continues to have a hugely positive impact, Cornish businesses need to plan for a future that is much less reliant on handouts. He said: “Cornwall has a long and proud history of innovation and creativity and it is those strengths that we need to be focusing on. “EU funding has played a critical role in providing us with state-of-the-art infrastructure and resources that have undoubtedly helped local companies to grow but we get that support because we are regarded as the poor man of England. “That doesn’t have to be the case – especially given our heritage and the digital world in which we now live. “Over the next five years Cornwall Chamber of Commerce will be working hard with local businesses in the county to adopt a positive and collaborative approach that is all about long-term planning and proactivity.